You're savvy and clever, and know a good thing when you see it! 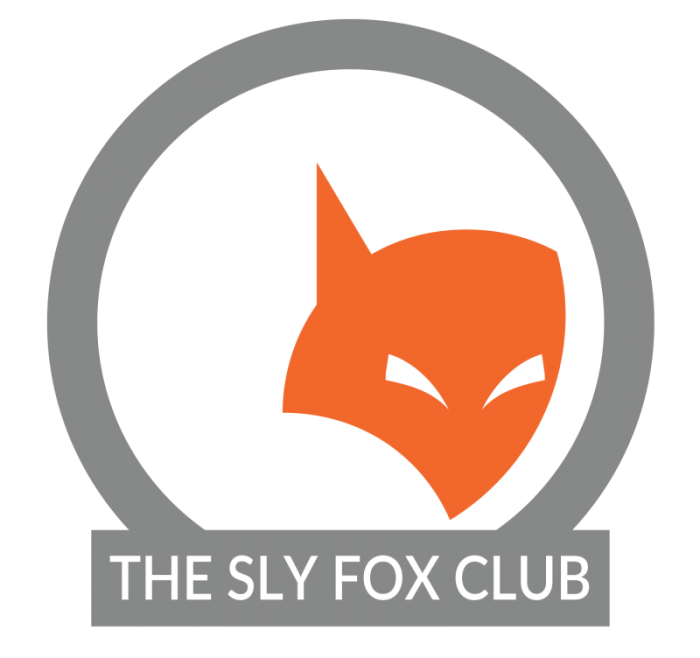 The Sly Fox Club is a service that alerts you of events, upcoming film screenings and cool happenings in your area. Sign-up is fast, easy and free, and you can unsubscribe at any time. 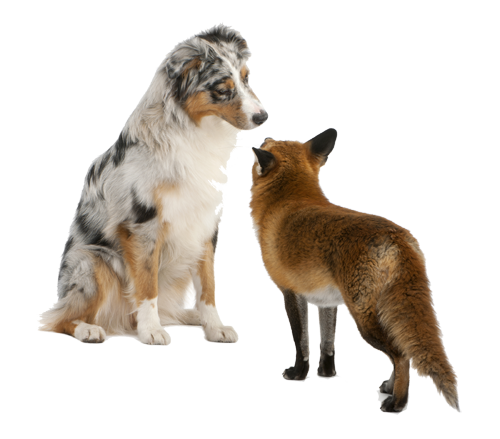 Nobody likes to get bogged down in the "fine print," but we think it is important that you are an informed member of the The Sly Fox Club. Click the button below to view member terms and conditions and how we take your privacy seriously. By checking this box, I verify that I agree to the terms & conditions of The Sly Fox Club. Make sure you receive our e-mails! Great! You’ve signed up. Now what? Be sure to check your email inbox for a “Welcome” e-mail. If you don’t see this e-mail within 24 hours after sign-up, make sure that you check your junk/spam folder. Then mark our email as “not junk,” or add MOROCH.COM to your “Safe Senders” list. 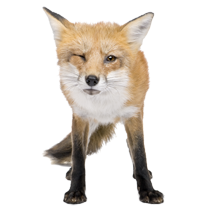 Thanks for joining The Sly Fox Club.